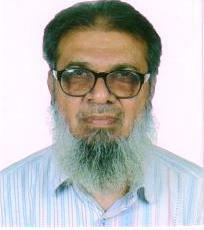 Dr. Shamim Ahmad is a very senior distinguished Professor of Ocular Microbiology Superintendent (Examinations) Faculty of Medicine & Officer In-Charge Microbiology Section , Institute of Ophthalmology, JN Medical College ,Faculty of Medicine, Aligarh Muslim University, Aligarh, India since January,10,1983. After earning his Ph.D. degree in 1982, he obtained his Post Doc. training in various Departments of Microbiology at 7 Universities of world repute in 6 countries, being recipient of at least 6 International Fellowships including "DAAD” (W. Germany) , "JSPS"(Japan), "ROYAL SOC” London (UK), “DAAD” (Germany), "TUBA" (Turkey) and "SAIA" (Slovak Republic). Ahmad's research work mainly involved Multi-resistant Eye Pathogens including Super Bugs MRSAs and their alternative treatment with newer antibacterial and innovative natural products especially the "Honey". 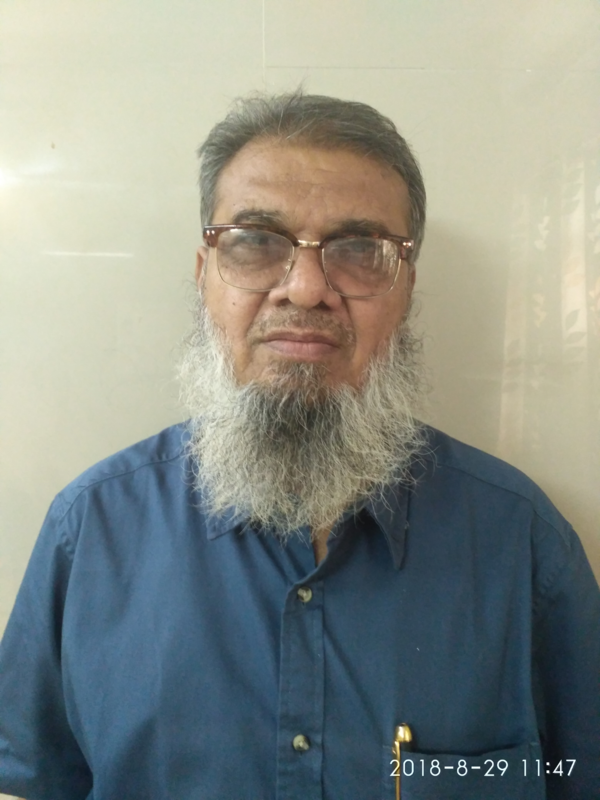 He has a credit of publishing many research papers ,Books and Book Chapters and Supervised /Co-supervised of about 51 theses beside presenting many papers at National and International conferences having being visited about 30 countries for his academic purpose. Currently, Prof. Ahmad is honored to be member in the Editorial team including Chief Editor of at least 75 International Journals of world repute.